A few weeks ago I shared my favorite looks from New York Fashion Week. Today I'm sharing my favorites from the remainder of the shows! As usual, I was drawn to all the printed looks. I think my favorite collection was Etro, I may feature more looks from the collection at a later date, but for now you can check it out here. Talk about a printed set - that Matthew Williamson is a triple threat! 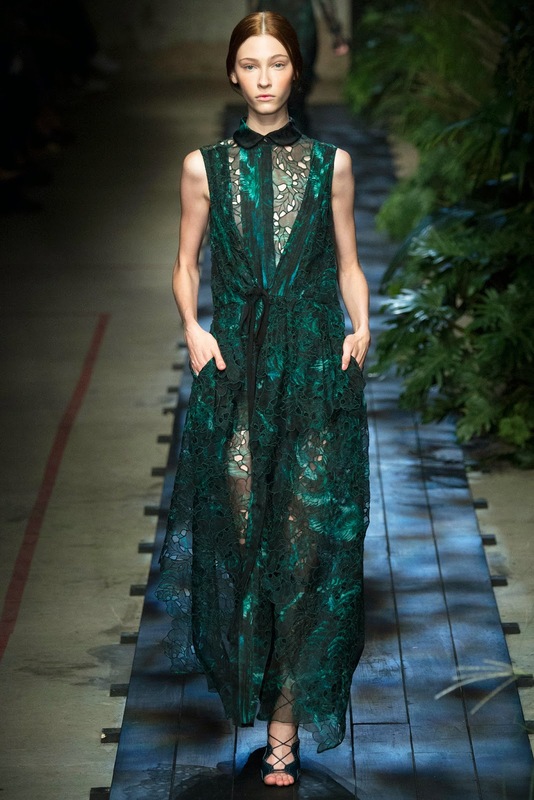 And the Christopher Kane is a look I can see you duplicating this fall. So many amazing looks. 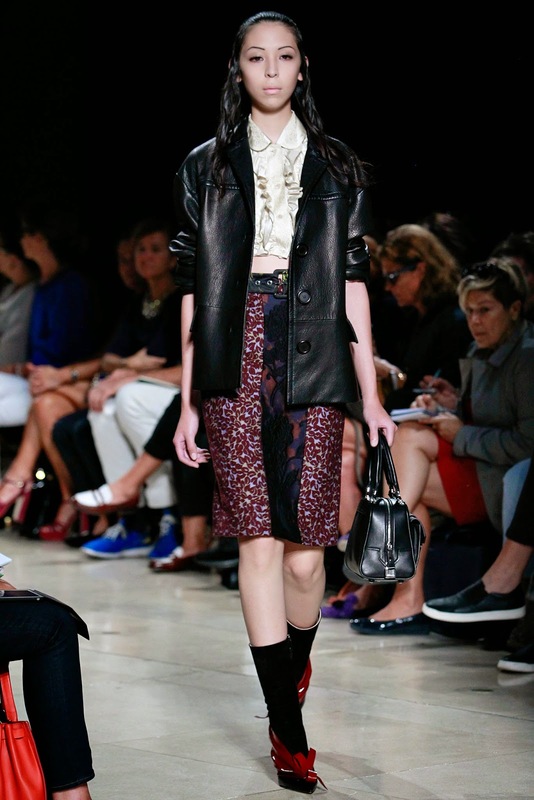 Loving the all black at Saint Laurent! Loving that the runways are full of patterns this year! The Chanel and Iro looks are my favourite. I have only seen NYFW through your eyes. I've not had the time ! Great selection of photos. I think my favorite overall collections were Isabel Marant and Chloe. Oh my gosh, how do we have all of the same favorites?! It makes me so excited for spring! Definitely love Chloe, Chanel, and Etro.